A new trailer has been released today for Dragon Ball FighterZ, the fighting game currently in development by Arc System Works for PC and consoles based on the popular series by Akira Toriyama. 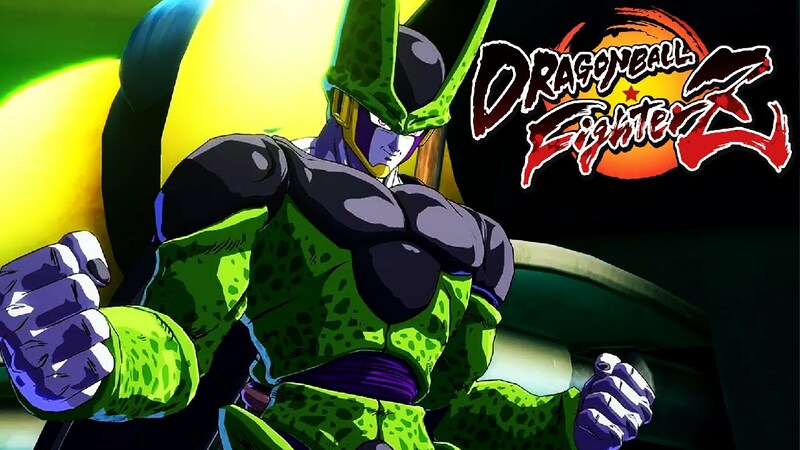 The new trailer, available only in Japanese as of now, focuses on one of Goku’s most powerful enemies, Cell, as he unleashes some devastating special attacks. Earlier this month, plenty of new Dragon Ball FighterZ gameplay footage has emerged online, showcasing some new stages, Super Saiyan God Super Saiyan Goku and Vegeta and more. Last month, Dave had the chance to spend some time with Dragon Ball FighterZ, noting how the game has the potential to be one of the best Dragon Ball games ever released as well as a very competent fighting game. The simple button layout means combos for a lot of characters are similar and don’t require much research, though there are characters with unique attributes. Krillin, Piccolo, Buu and Android 16 all feel distinct, with their own combos and specials, whereas the Saiyans tend to feel like variations on one another, with different supers and assists being the main things to keep in mind to extend combos. There’s a whole bunch of moves for each character that will make you feel like a Z Warrior. A heavy hit will knock opponents back and a homing chase move can be used to fly over to them and begin a combo – this can be used at the end of normal attack strings, and can even be continued or mixed up with a teleport cross-up that each character has. The variety of movement options that and speed are both true to Dragon Ball and make for an exciting fighting game experience. Dragon Ball FighterZ releases this February on PC, PlayStation 4 and Xbox One in all regions.